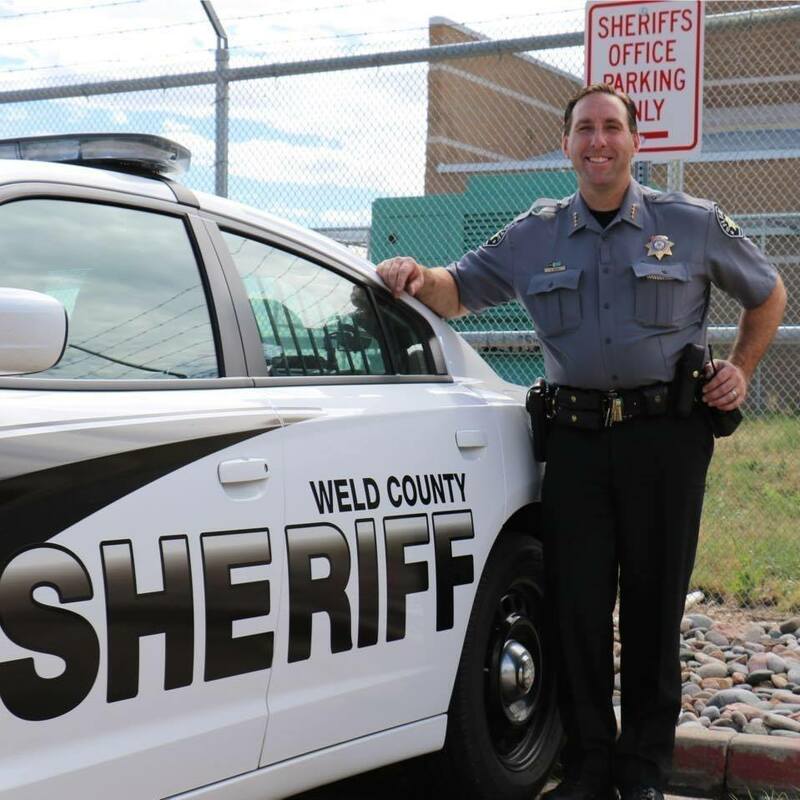 Weld County Sheriff Steve Reams told CNN recently he’s willing to be a prisoner in his own jail rather than enforce a law he feels is unconstitutional. House Bill 19-1177, also known as a red flag bill or the Extreme Risk Protection Orders bill, passed the Colorado Senate by one vote (18-17) on Thursday and is scheduled Monday for the House floor. With Democratic majorities in both chambers, state Republicans have too few votes to stand in the way. But more than half of Colorado’s 64 counties officially oppose the bill. Many have even declared themselves Second Amendment “sanctuary” counties in protest.